Herman Miller Remastered Aeron Chair - Cheapest in Singapore. 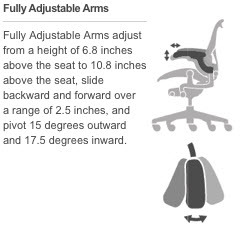 This is the fully loaded original version with FULL ergonomic functions, including recline tilt limiter, seat angle adjustment, forward tilt and FULLY adjustable arms. For more information about Aeron’s customization, refer here. Delivered in 3 to 5 working days. Standard BB casters are for carpet , they are hard wheels with no additional protection coating. Hard floor casters are with a softer polyurethane coating on the wheels which increase the amount of traction, to keep the chair from gliding away easily. The coating also reduces noises during rolling and reduce the chance of scratching. The hard casters that we have are German-made that are more durable and more stable in its quality. It can be used on carpet too. They come with roll away resistance, a subtle braking system that keeps your chair from rolling too far away when not in use. They are also with the latest noiseless roll technology, which greatly reduce the amount sound from vibration when rolling. It is important for the user to keep the casters away from aggressive liquid detergent and keep the wheels from direct sunlight. The habit of stepping on the wheels may result in disintegration. Delivery will be sent to location's main door only, the couriers do not deliver to rooms or locations within indoor. Disclaimer : www.unwantedimports.com and our couriers are not responsible for any damages to the property or assets incurred during the delivery of the ordered items. For a limited time only, get an extra pair of casters for free. Worth up to SGD89. Once assembled, chairs can fit into the box but can't close on top. If you intend to ship it overeseas, it's best that the chair is unassembled. The Herman Miller Remastered Aeron Chair is a redesign of the original Aeron chair with a new mesh and mechanism system. It’s now remastered by Don Chadwick. There’s only one option for the back support call the Adjustable PostureFit SL Support. It will feel slightly softer. The mesh has stiffer tension at certain spots. The tilting system is the same, except the controls are slightly different. The arms we stock are the fully adjustable ones with more control. It’s breathable to reduce any chance of trapping heat. It distributes pressure evenly so no points of the body will be pressured and hinder blood circulation. With the pressure distributed, it reduces the chance of body fidgeting and fitting to a worse position due to discomfort. 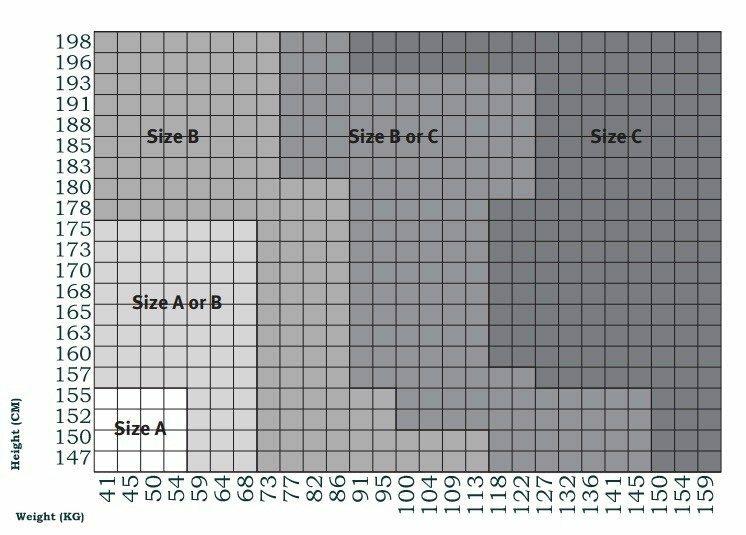 Material ccurves to body shape for better fitting. The Herman Miller Aeron Chair is able to provide maximum support with comfort and is made with high-quality standards, with great durability. The special mesh material is meant to keep its shape over a long time, so you won’t be derailed unknowingly to a bad posture from an eventual slanting broken chair. The Herman Miller Remastered Aeron Chair is currently Herman Miller’s new signature chair. They are heavily protected by patents, that includes the special fabric that explains why there are no other chairs able to replicate. The Herman Miller Remastered Aeron Chair is one of the few modern furniture that managed to earn itself a position in the museum, as one of the best innovation and creation of great designs. Widely recognised as the best and most comfortable office chair. This is the highest end office chair from the highest end furniture Company. Important notice: Important notice: Take note that the weaving on the headrest is slightly different in pattern. For more information, please view the mass order at the following: Hardwarezone.